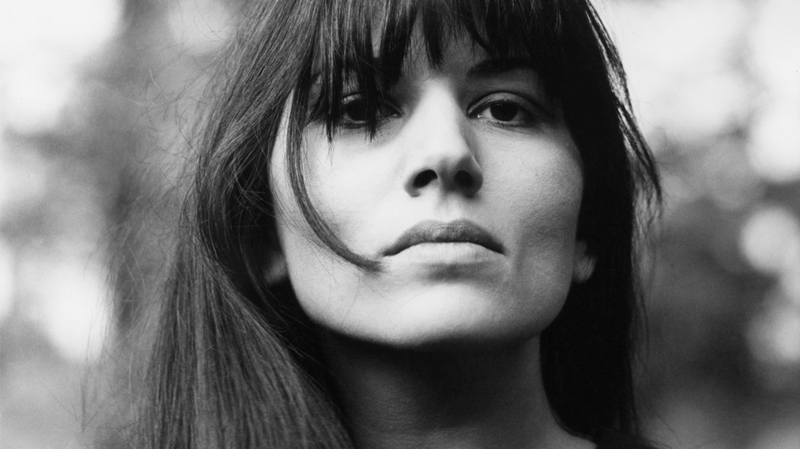 Anthology Recordings is pleased to reissue a long out of print — and never before officially issued in the US — trilogy of albums by Catherine RIBEIRO + ALPES. In a lineage with other uncompromising women singers such as Edith Piaf, Nico, and Diamanda Galas, Ribeiro’s is a sound of possession, of ritual. It’s the sound of love and madness and political tumult, stripped bare and emerged from dark recesses. 1970’s N°2, 1971’s Âme Debout, and 1972’s Paix are available individually and together as part of a deluxe package that includes a silk-screened box-set and 56-page book featuring photographs from RIBEIRO’s personal collection (limited to 250 copies), as well as individual LP inserts with excepts of Catherine’s thoughts on each album.